Apple on Thursday apologized to its customers for slowing down performance of older iPhone models and said it would discount replacement batteries for some of its handsets. The move by Apple responded to an uproar from iPhone users—and a series of lawsuits—after news of the battery problems stoked concerns the company was unfairly nudging consumers to upgrade. "We know that some of you feel Apple has let you down. We apologize," Apple said in a message to customers on its website. "We've always wanted our customers to be able to use their iPhones as long as possible. We're proud that Apple products are known for their durability, and for holding their value longer than our competitors' devices." Apple said it was reducing the price of an out-of-warranty iPhone battery replacement from $79 to $29 for anyone with an iPhone 6 or later whose battery needs to be replaced, starting in late January through December 2018. The company said it also would issue a software update to make it easier for customers to see if an aging battery is affecting performance. 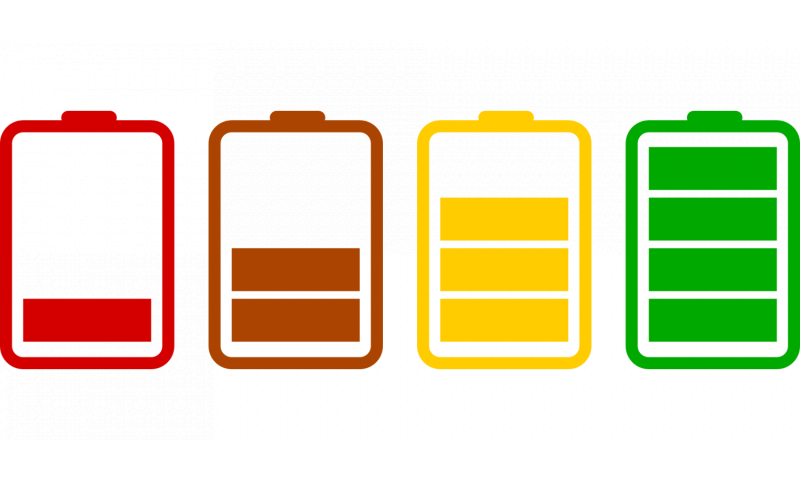 "As always, our team is working on ways to make the user experience even better, including improving how we manage performance and avoid unexpected shutdowns as batteries age," the statement said. The controversy erupted last week after Apple acknowledged a feature to "smooth out" spikes in demand for power to prevent iPhone 6 models from shutting down due to the cold or weak batteries. Rumors had persisted for years at tech news websites devoted to Apple products and among fans of the company's products that iPhone performance was being intentionally slowed, perhaps to push users to buy newer models. Apple's latest statement said that "we have never—and would never—do anything to intentionally shorten the life of any Apple product, or degrade the user experience to drive customer upgrades." But it noted that "batteries are consumable components that become less effective as they chemically age" and that factors such as heat can affect performance. Apple said a software update last year "manages the maximum performance of some system components when needed to prevent a shutdown" and that "in some cases users may experience longer launch times for apps and other reductions in performance." When the iPhone was first launched, commentators pointed out that it required nightly charging to remain in operation, and it would exhaust the battery cycle limit in little over a year. Of course nobody took any notice, because a $2,000 phone (with contract) was so much of a status symbol that people had to have it anyways. It's hardly surprising that Apple would continue the line of planned obsolescence, since that's the entire point of the iPhone anyways: you have to have the latest, because it's not a phone but a status symbol. What's I think is funny is that if Apple had told people that it was a feature of the phone to make it last longer many people would have been perfectly happy with the situation. Some would complain of course but they wouldn't have all the lawsuits aimed at them about it that they do now.